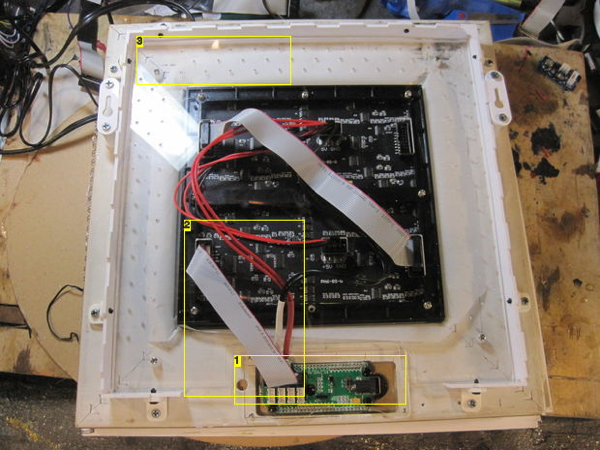 Android Haunted Mirror « Adafruit Industries – Makers, hackers, artists, designers and engineers! Android Haunted Mirror tutorial by alike – uses IOIOMint and RGB LED matrices! 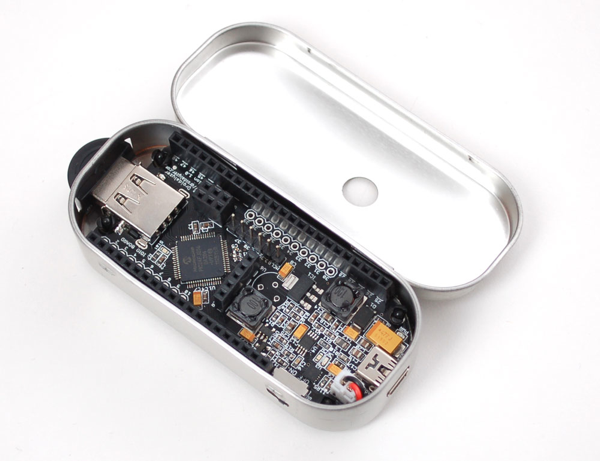 IOIO Mint – Portable Android Development Kit – IOIO (pronounced “yo-yo”) is a bridge between Android devices and external hardware such as sensors and servos. IOIO enables you to add the computational power, touch display, connectivity, and built-in sensors (camera, GPS, accelerometer) of Android to your projects. IOIO can connect to any standard Android device (as early as Android 1.5) over both USB and Bluetooth. Here’s a few IOIO projects which will give you an idea of what you can do with IOIO.